Hy-Tech Controls is the automation system supplier-of-choice for many of Cleveland’s largest industrial companies. Founded in 1983, Hy-Tech Controls, Inc. has developed a solid reputation for unsurpassed quality and performance, and is the automation system supplier-of-choice for many of Cleveland’s largest industrial companies. 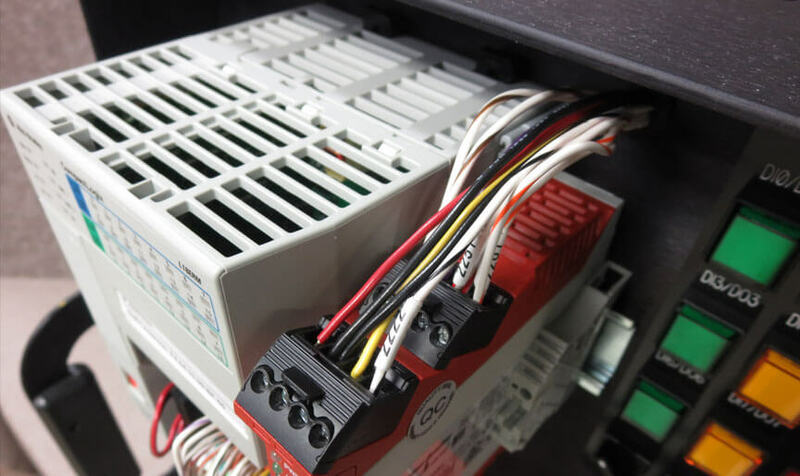 Hy-Tech Controls, Inc. provides cost effective turn-key control system packages, delivering everything needed to bring your industrial automation to life. 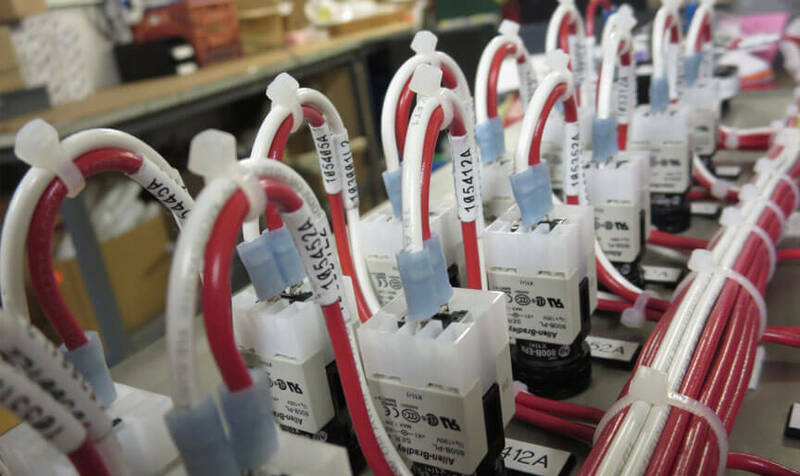 Our company provides experience in process, electrical, mechanical and pneumatic control systems. To provide our customers the proper expertise for a cost effective project solution, we offer services in project management, hardware design and CAD talent.